Tom Harris joined the IFS in 2017, and works as a Country Programme Manager for the Centre for Tax Analysis in Developing Countries (TAXDEV). The centre generates research and in-country analytical capacity in the area of tax and benefit policy in low and middle income countries around the world. He also works as a Research Officer across other research themes at IFS. 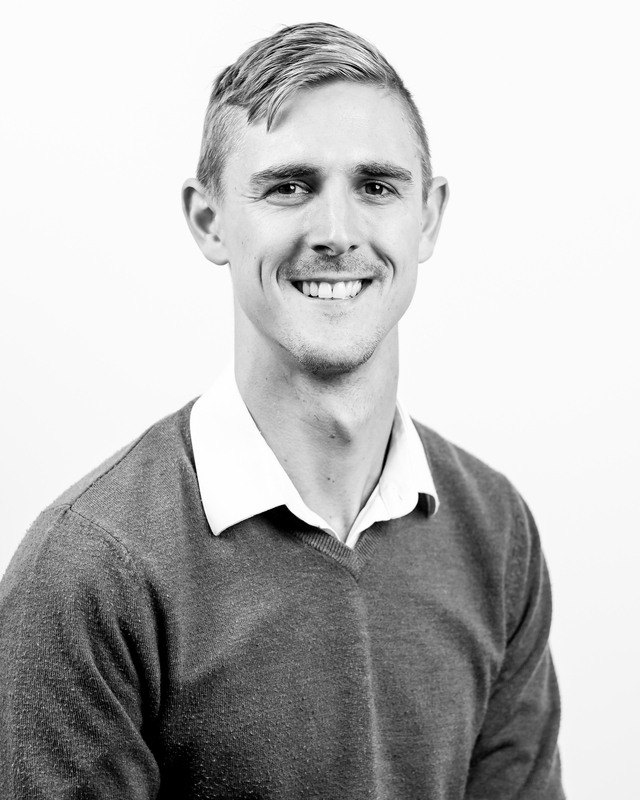 Prior to joining IFS, Tom was a researcher for both the Southern African Labour Development Unit (SALDRU) and DataFirst, based at the University of Cape Town, South Africa.